We are very pleased to announce the official launch of Khushi Hands at the Khushi Christmas event on Saturday 10 December 2016. You are invited to come and celebrate Christmas with our sister charity Khushi Feet at a festive family-friendly Coffee Morning! It will be held at Faversham Baptist Church and there will plenty of fun to be had for people of all ages, including . .
PLUS! 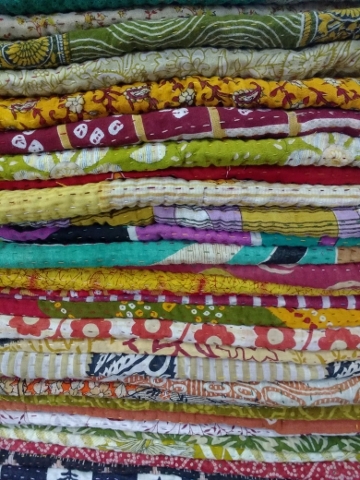 The Launch of Khushi Hands – our range of artisan Indian recycled-sari products (cards, bags, purses etc) handcrafted by underprivileged women living in Kolkata. Grab yourself a beautiful and ethical Christmas gift.